Just saw this one on Facebook and it made me sad yet at the same time happy that such campaign to let everyone know how a simple gesture could go a long way. This is something any parent with a kid in a wheelchair would appreciate big time. 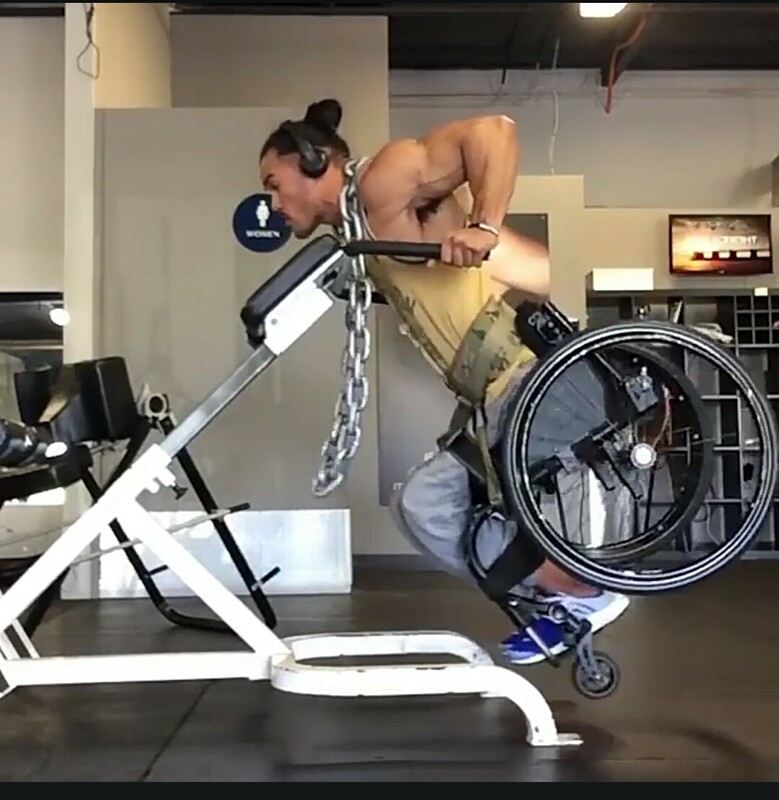 Also on Facebook, Lad Bible posted a video of a guy in a wheelchair doing dips in a gym. Looking at the weight he has to deal with is like me and Marcus combined. Dips has been one of my favorite routines since I started working out. I still do a variation of it at home and Marcus’ therapy session also includes same exercise though assisted by physical therapists. He just finished his second day today.